Honeymoons use to be all about a tropical beach getaway, but these days many couples are more interested in finding a destination that matches their unique style and personality. Many couples thinking of romantic European cities, conjure up thoughts of Paris and Rome. Although many don’t think of it, Amsterdam should top that list as well. 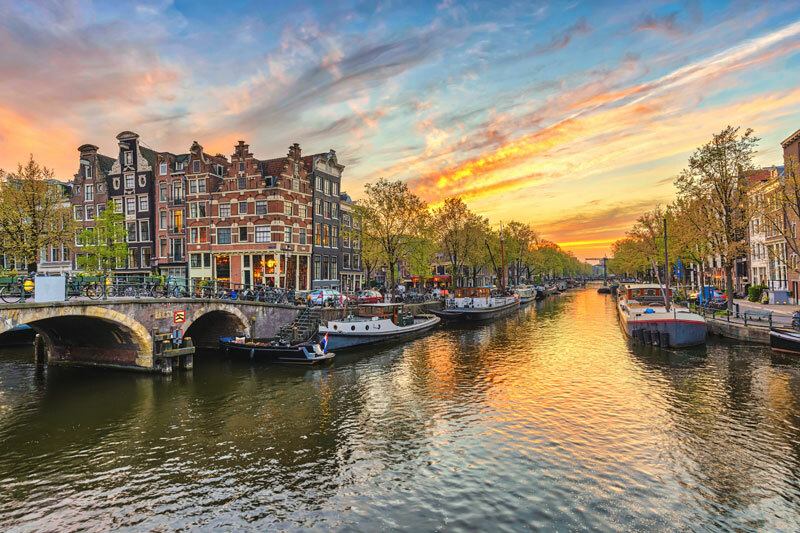 Amsterdam is actually a very dreamy honeymoon destination filled with old world charm and modern amenities, and in some cases is more economical than the more famously labeled romantic European cities. 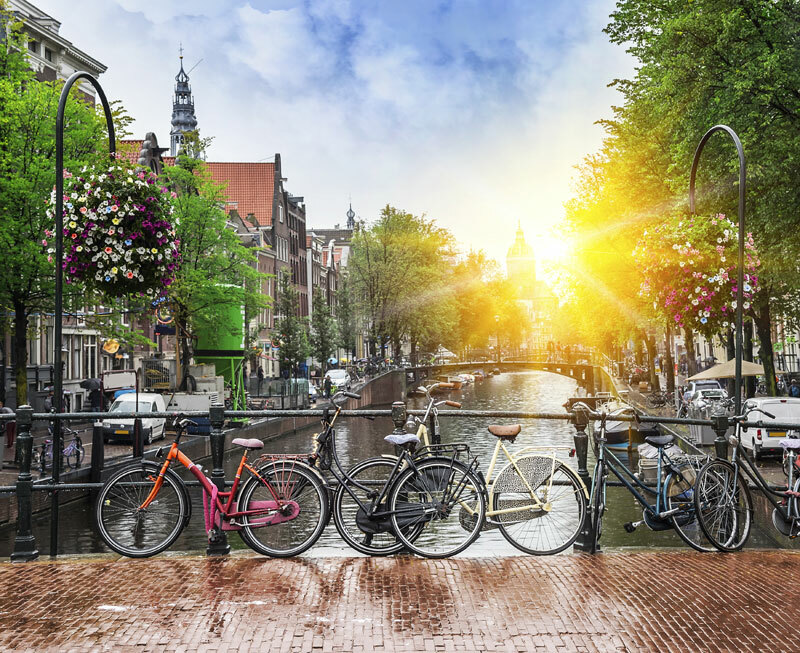 A storybook city known for its canals, row houses and bicycling culture, it’s a picturesque location that should be on many couple’s consideration list. 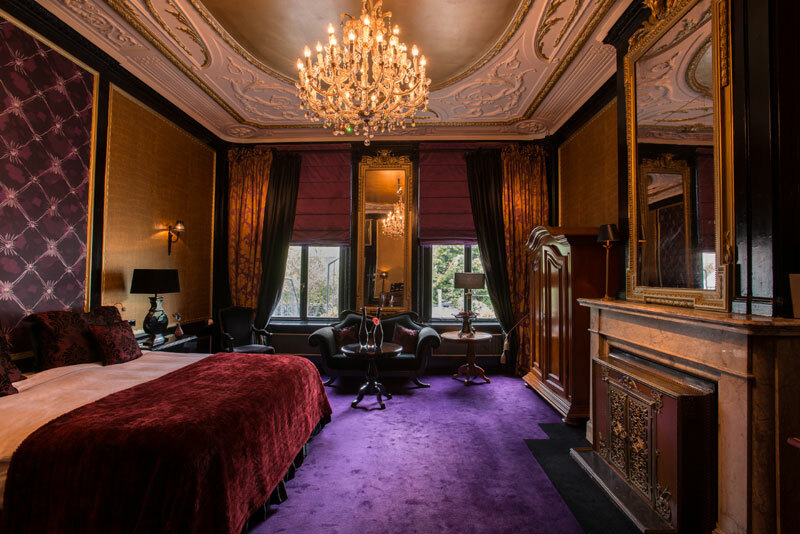 Amsterdam is a mix of new and old, of nightlife and culture, and yes, love and romance. 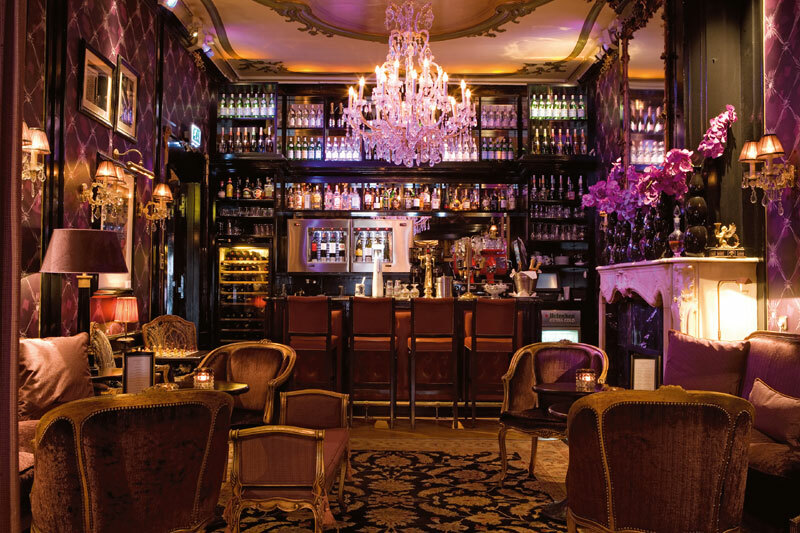 Amsterdam is a very much a modern capital filled with hip, contemporary design, top-notch restaurants and edgy fashion. Romantic sidewalk cafes and outdoor restaurants abound where honeymooners can share a sweet treat or a few glasses of wine, while enjoying life as newlyweds. Couples can stroll hand-in-hand along a canal, under pretty trees with street lights illuminated and shimmer on the evening water. It’s a laid back city, but also offers much in the way of nightlife…something to suit any couple’s tastes and desires. 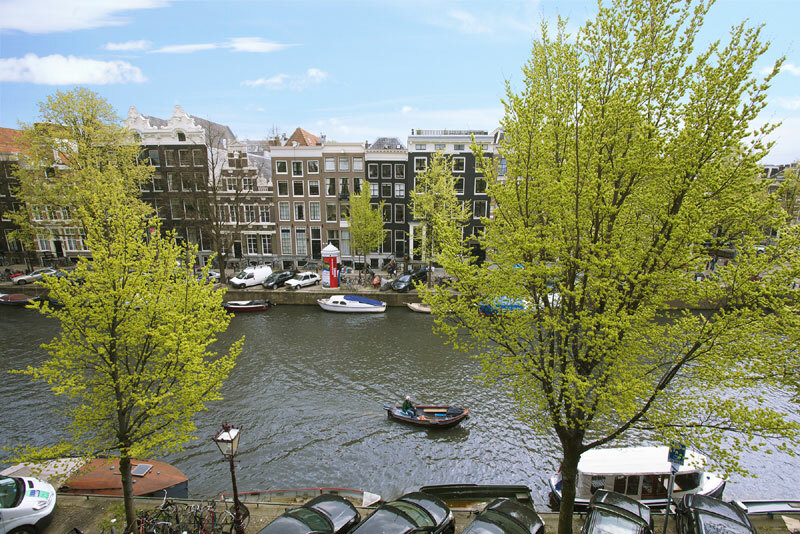 Amsterdam is very walkable and couples can simply get lost among the city’s streets and canals. 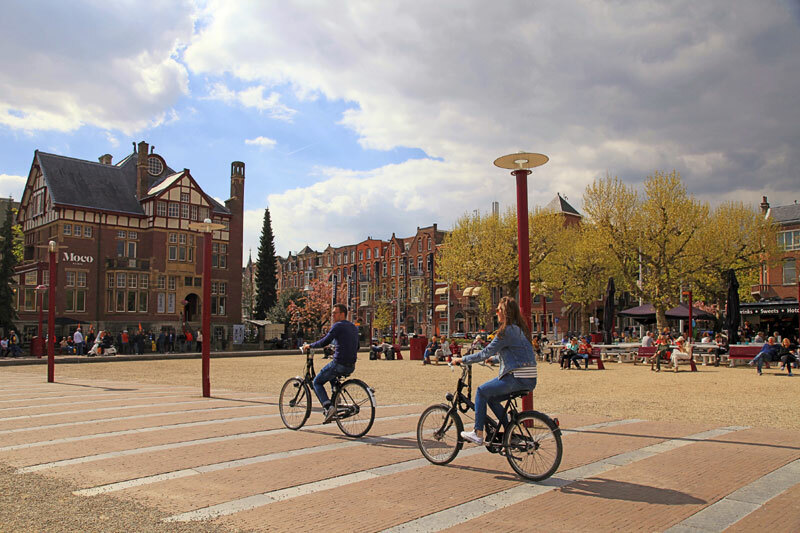 Amsterdam is also a very “bike-able” destination. For the Dutch, riding a bike comes as natural as breathing. It’s how they commute to work, go to school and shop. Numerous hotels will rent bicycles or couples can find many rental locations around the city. 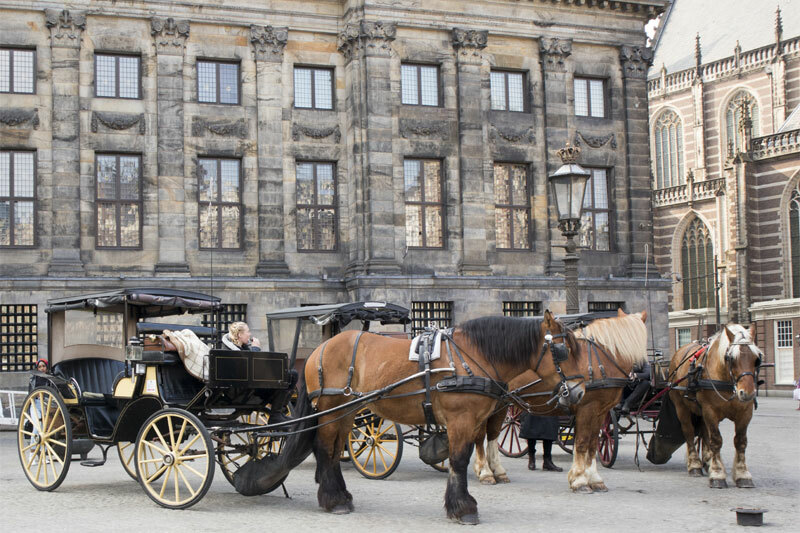 The city also offers fantastic art such as the Van Gogh Museum, Rembrandt House Museum and the famous Rijksmuseum. History buffs will be in awe of a visit to the Anne Frank house as well. Some couples may want to work in a side-trip to Belgium, including a stop somewhere such as picturesque Bruges, which is only a two hour train ride away. 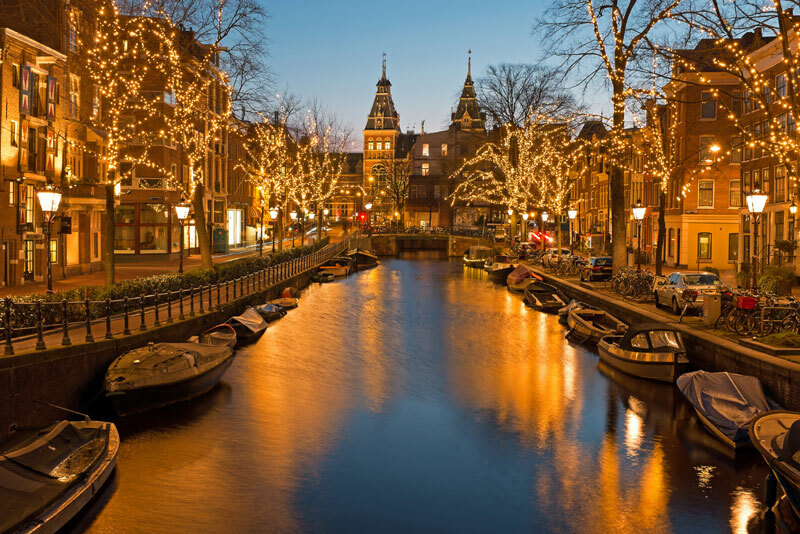 Despite its reputation for lenient drug laws and the racey Red Light District, if couples avoid questionable areas, it is a city filled with just as much history, culture and luxury as any other popular European honeymoon destinations. Most of the locals in Amsterdam speak English and are extremely friendly and helpful, making it a great honeymoon pick. Couples may consider it as a destination in and of itself, or paired along with a few other great European cities to create a once-in-a-lifetime honeymoon.